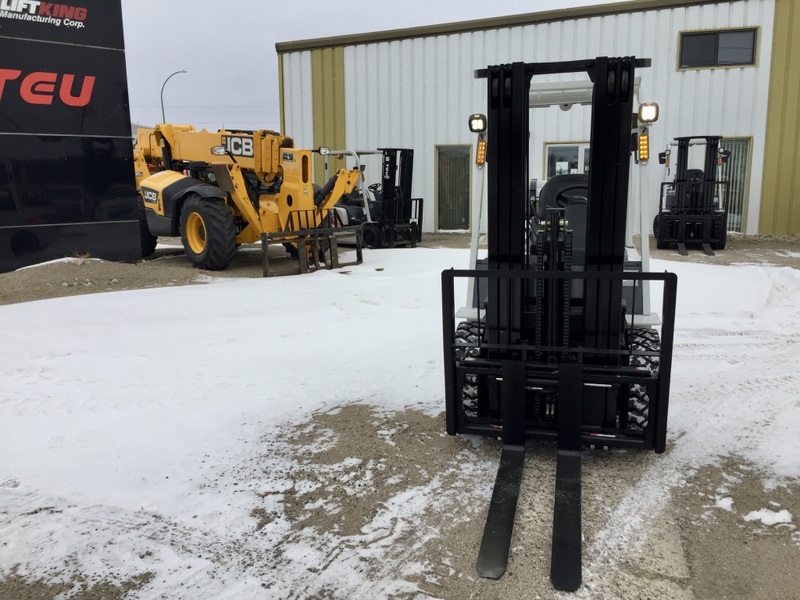 Save $2,000 on one of these 5 brand new units when you purchase outright. 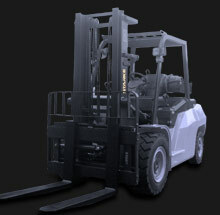 OR receive finance interest as low as 1.9% for super low monthly payments. 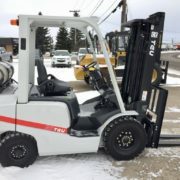 Either way Butterfield is offering the lowest cost of ownership while these units last. 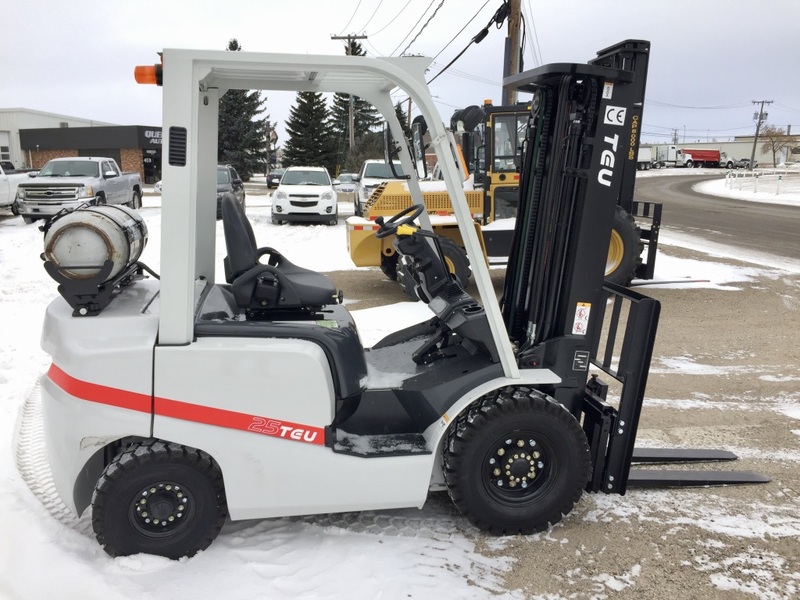 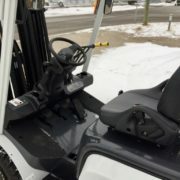 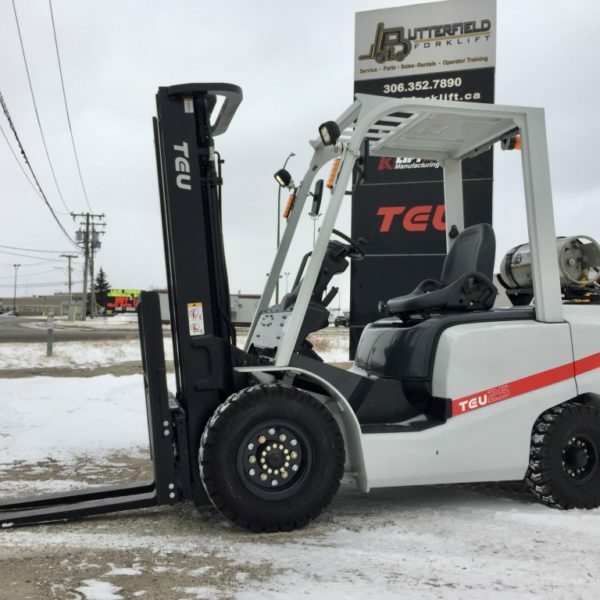 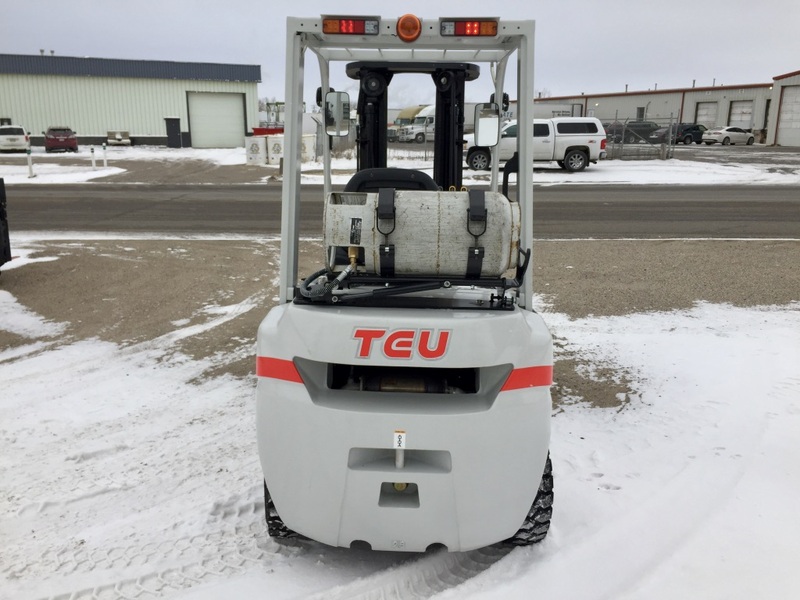 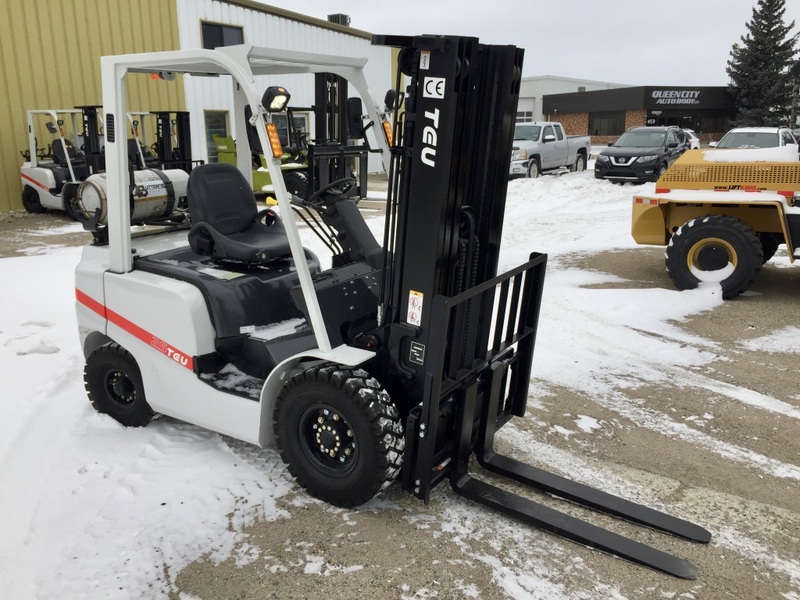 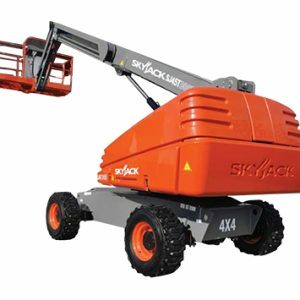 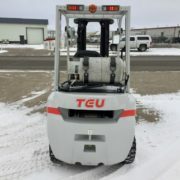 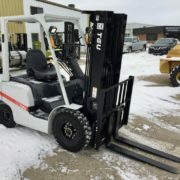 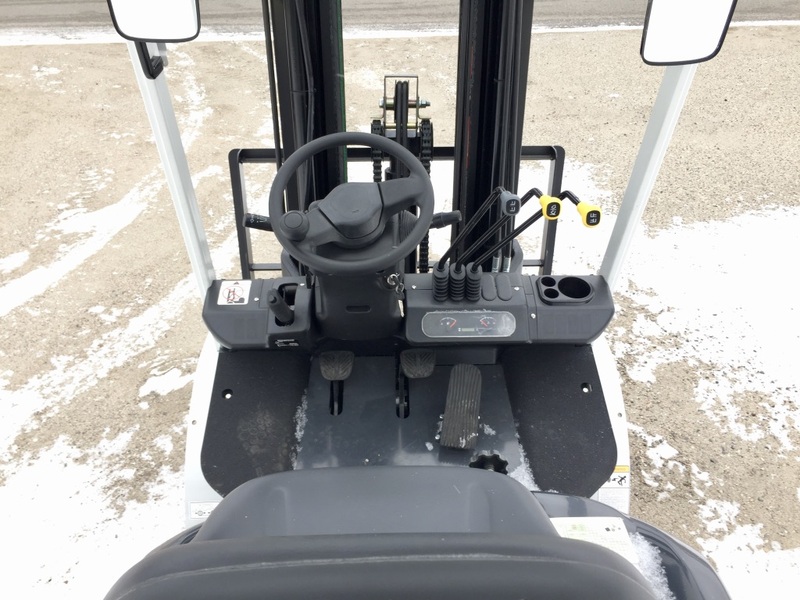 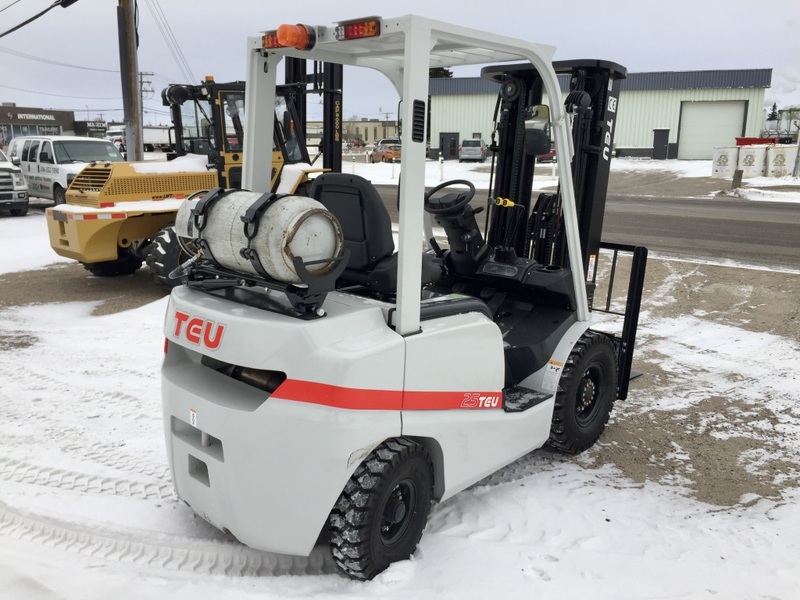 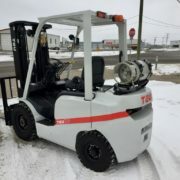 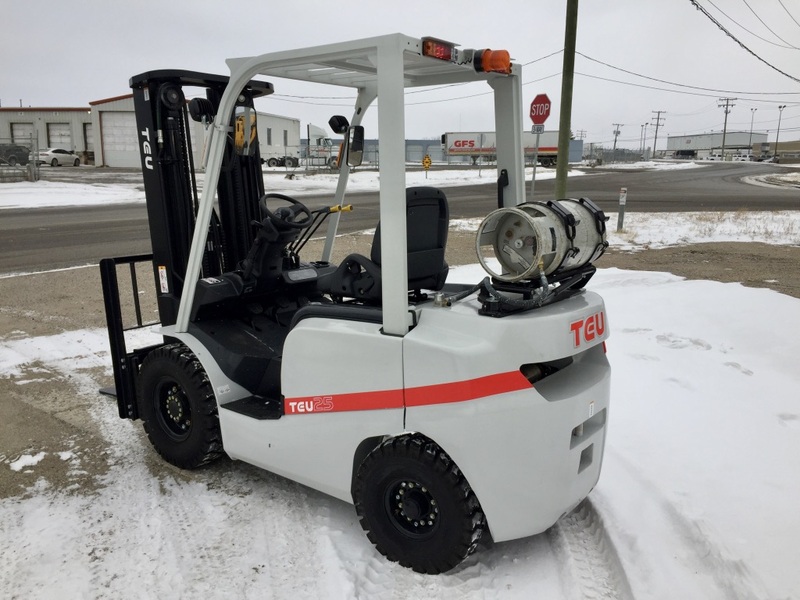 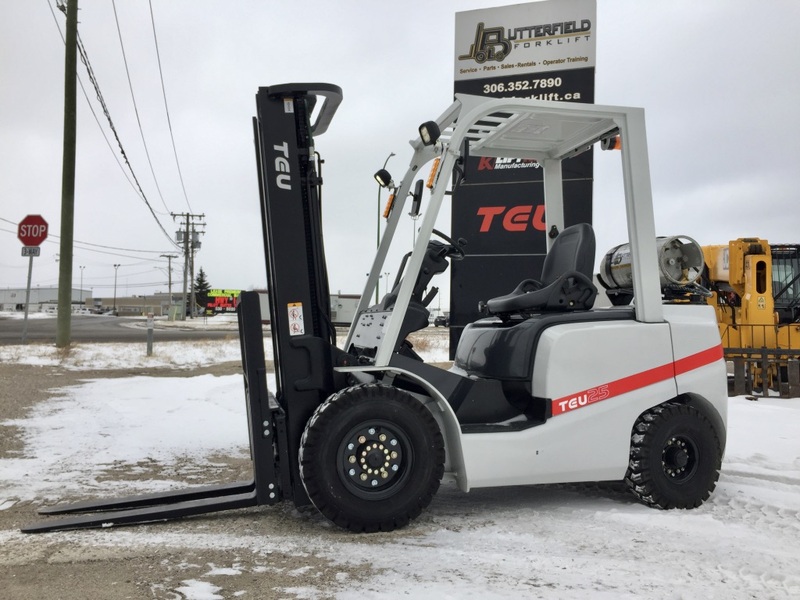 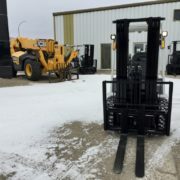 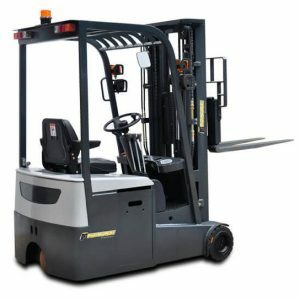 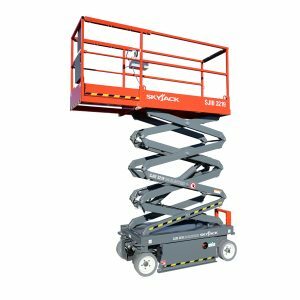 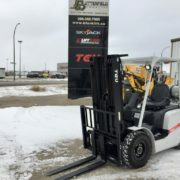 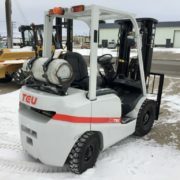 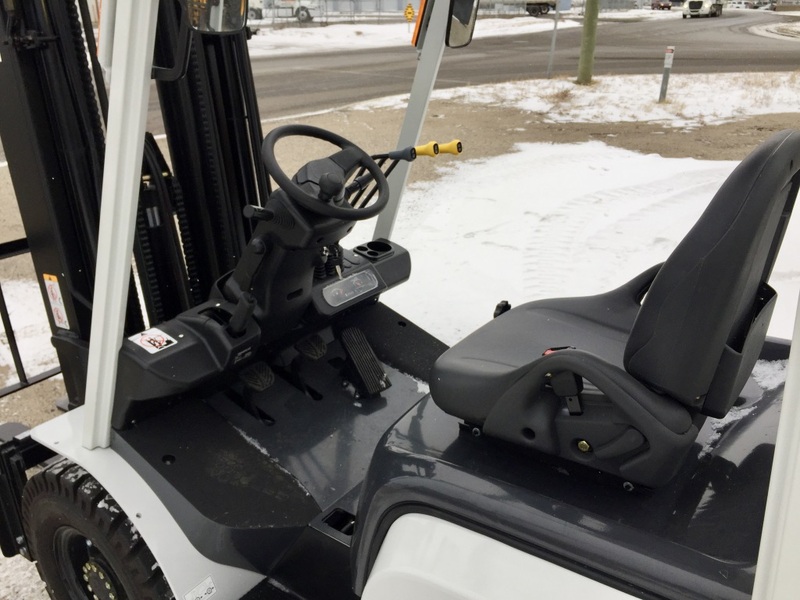 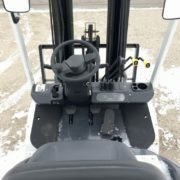 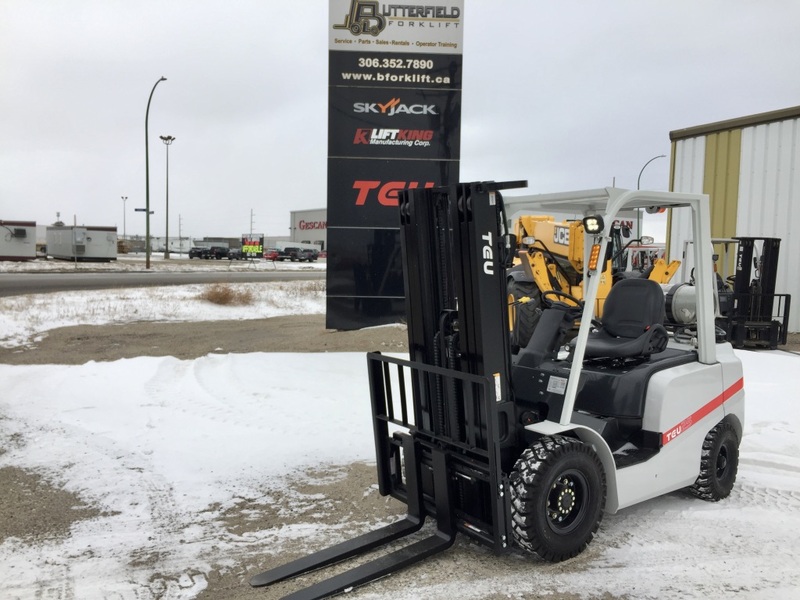 Additional: New model Includes: rear grab handle with horn switch, sound absorbing package, Load Sense hydraulic system, LED meter panel on dash under hydraulic levers, new park brake lever design.